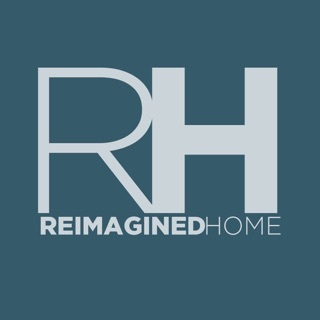 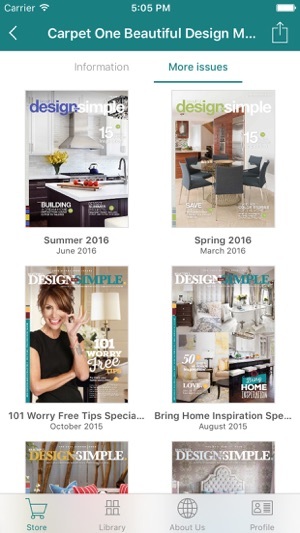 This quarterly publication provides design inspiration, home décor ideas and tips on creating and maintaining a beautiful home. 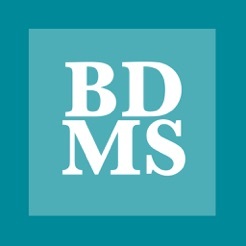 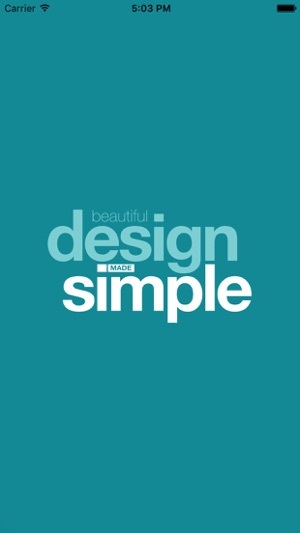 Beautiful Design Made Simple is your go-to resource for inspiration and information to enrich the ever evolving design of your home. 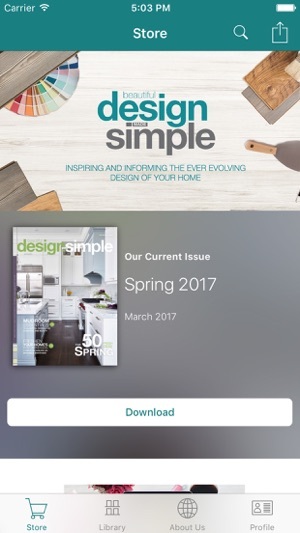 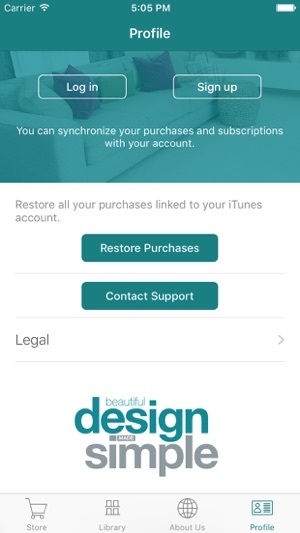 The new Beautiful Design Made Simple app is a completely new app that is now compatible with iOS11 and includes more information, videos and inspiration for your home in addition to our quarterly magazine! 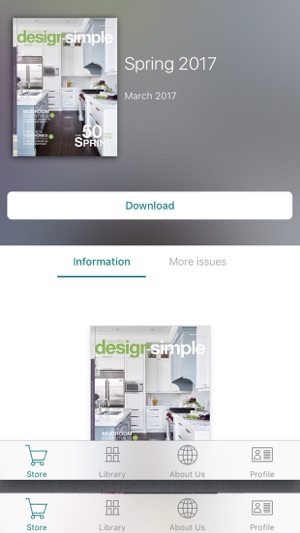 This looks like an interesting magazine, but unfortunately I cannot get it to open.